Grayton Beach Real Estate As much a state of mind as a state of being. Long before the term “New Urbanism” was coined to describe the master-planned communities along 30A, Grayton Beach Florida was already a thriving settlement. There are now a range of desirable homes and real estate, from single-family homes to home sites. Those looking to downsize will find townhouses close to the beach are ideal for providing a laid-back lifestyle in this relaxed coastal environment. Your specialist in real estate at Grayton Beach FL is Scenic Sotheby’s International Realty, who know the area intimately. 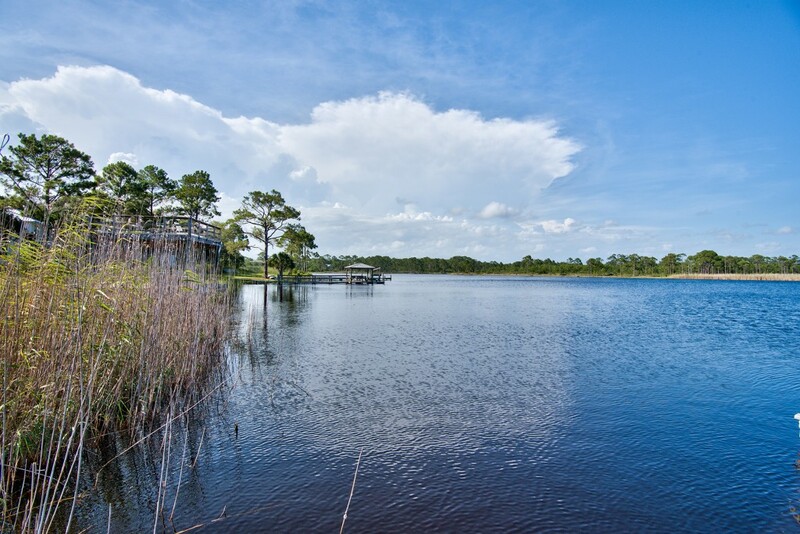 They offer a professional service on Grayton Beach homes for sale for those wanting to market or purchase a unique and extraordinary home in this unspoiled area. 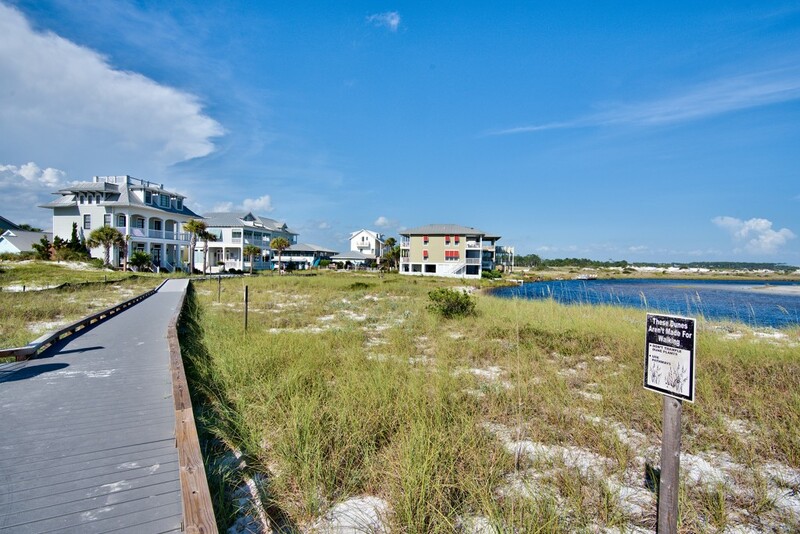 Grayton Beach FL is delightfully situated on 30A between Santa Rosa Beach and the community of WaterColor in Northwest Florida. First settled in 1885 by Army Major Charles T. Gray, who gave the area its name, the town was officially mapped out in 1890, making this the oldest settlement of the Beaches of South Walton. The sandy soil was unsuitable for agriculture so the area saw few changes and remained delightfully unspoiled for the next century. This historic beach town now preserves a timeless aura which is not found in communities elsewhere along 30A. Boasting the slogan “Nice dogs, strange people” this coastal community has a unique outlook on life. Grayton Beach real estate offers an eclectic mix of architectural styles within the community, which features high-end single-family homes with a few townhouses sprinkled in. 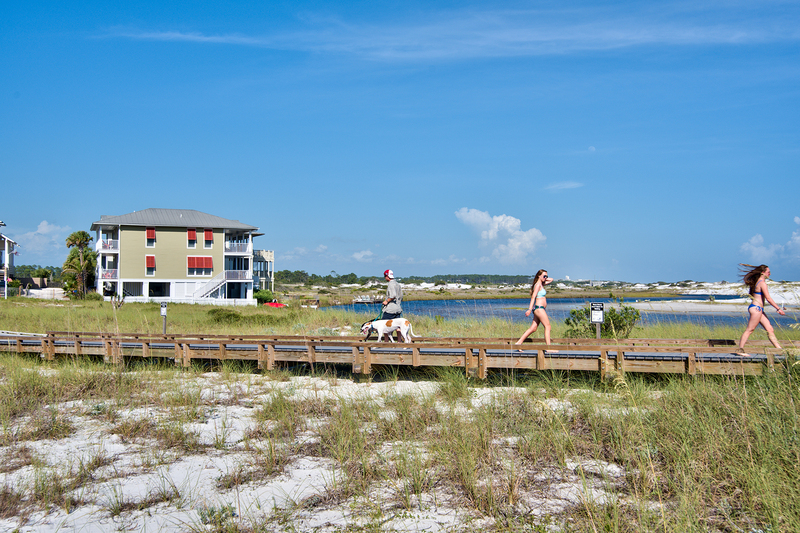 The pristine beach is the #1 amenity in Florida’s Grayton Beach community. 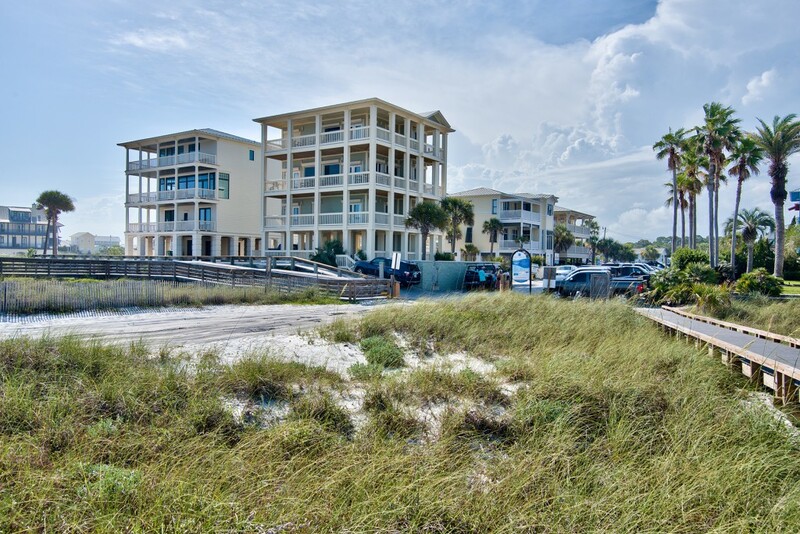 It is the only place among the Beaches of South Walton where those with a permit can drive on the firm sandy beach for fishing and tailgating with friends. Grayton Beach Florida is adjacent to the 2,200-acre Grayton Beach State Park. 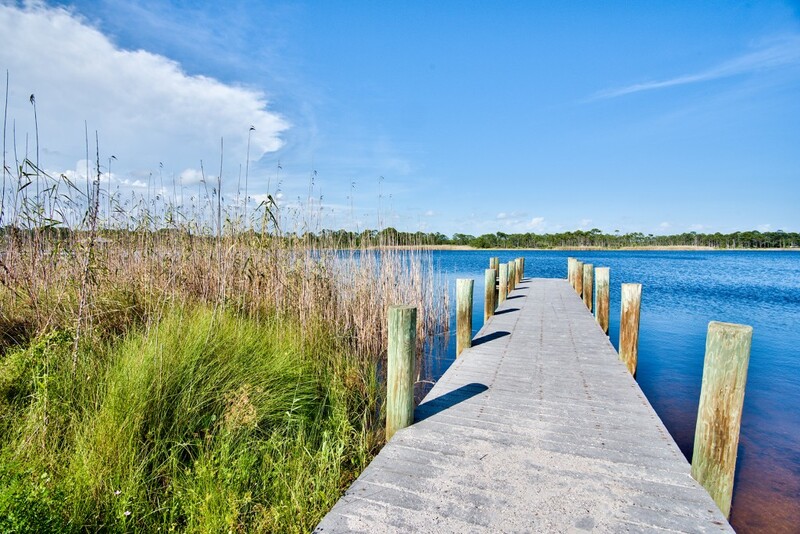 It provides walking, cycling, birding and kayaking opportunities around the beach dunes, salt marches and Western Lake, a rare coastal lake surrounded by towering sand dunes. 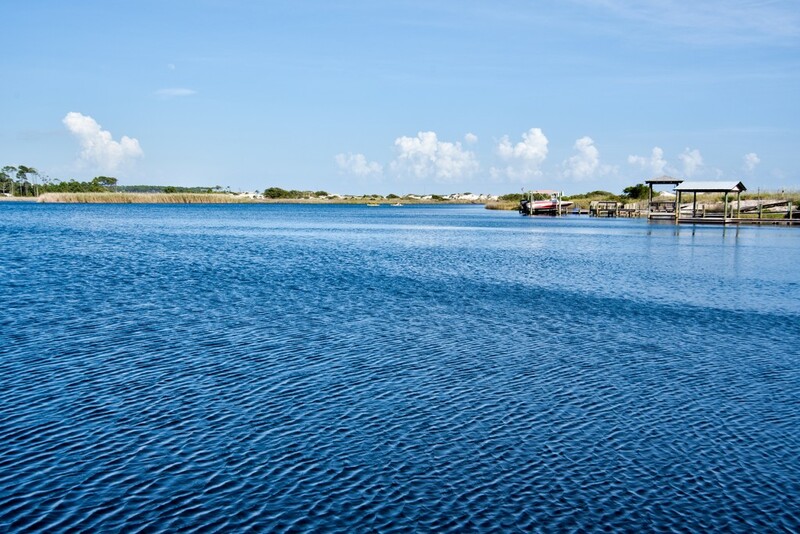 The lake has a public dock for boating and fishing enthusiasts. Wildlife at the nearby Point Washington State Forest also calls Grayton Beach “home”. 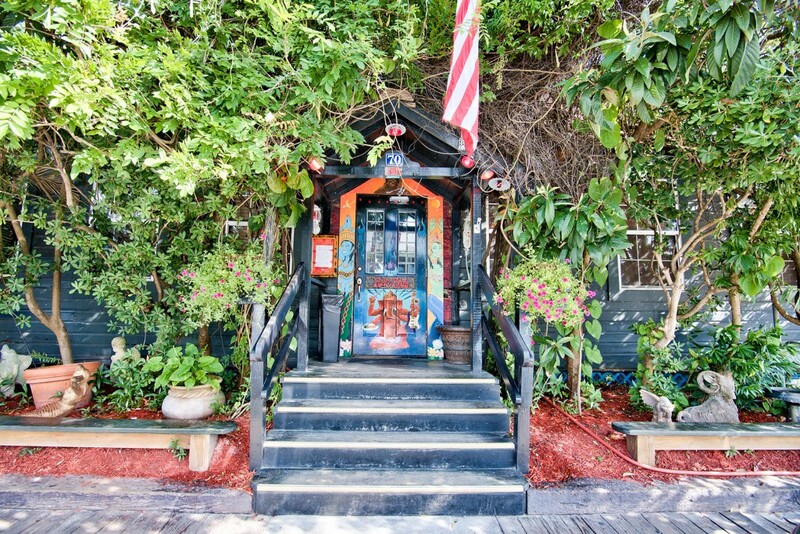 Scenic 30A has a number of independent shops, art galleries, boutiques, wine bars and restaurants, including the landmark Red Bar, all serving Grayton Beach homes. Live entertainment is frequently hosted in the locality, and the common dress code is shorts and flip-flops. 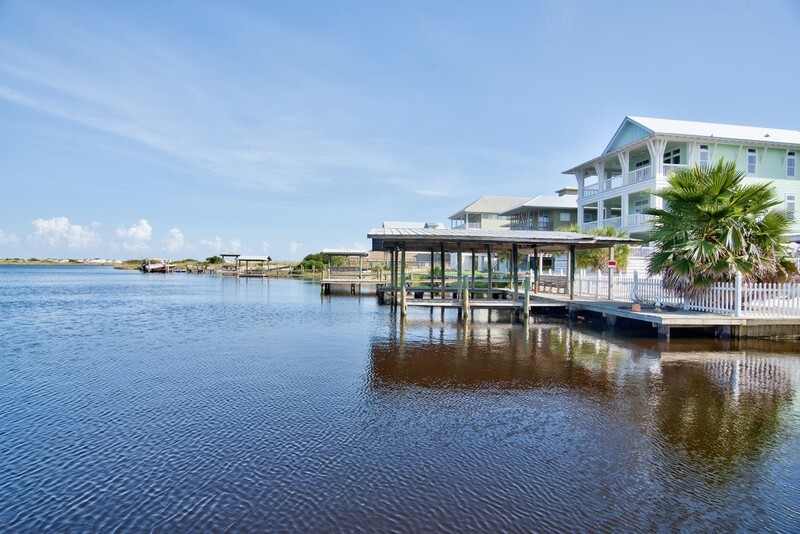 Offering an authentic beach lifestyle with a unique sense of history, real estate in Grayton Beach Florida has to be viewed to be truly appreciated.